Based at 74b Albany Road, Cardiff the Albany was established in 1965 and offers a wide range of original artwork and sculpture. A waterside gallery based in the heart of Swansea Marina, The Attic Gallery offers a wonderful collection of original artwork sculptures & jewellery. 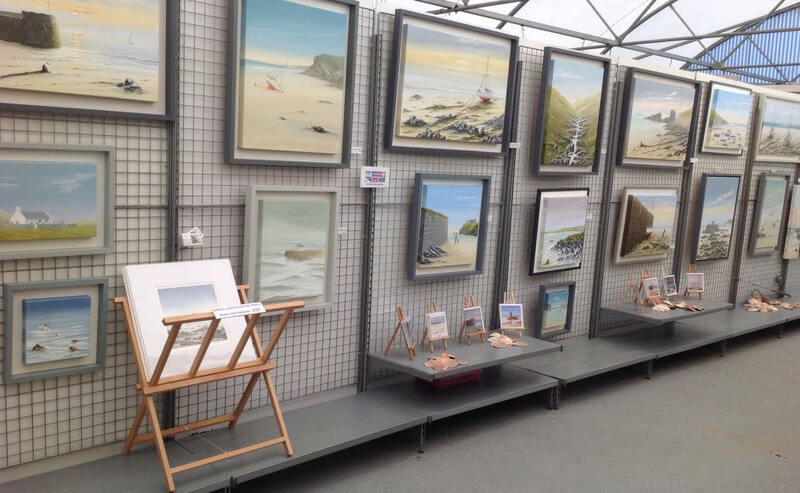 Situated next to historic Criccieth Castle the Gallery exhibits a wide range of highly respected Welsh artists as well as providing an excellent framing service. 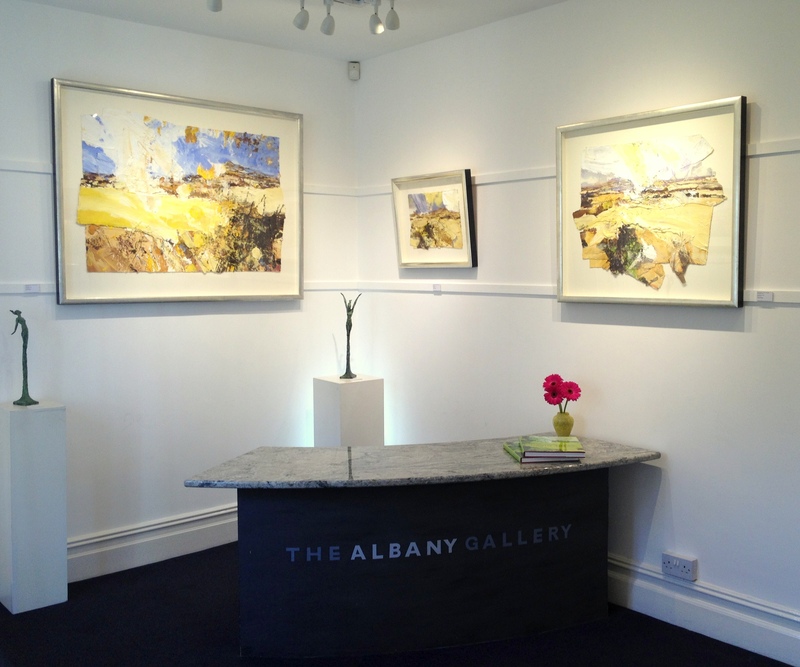 Having pride of place in the centre of picturesque Llandeilo, the Gallery has earned a reputation for holding the finest work from Wales’ & indeed, the UK’s most highly respected artists. 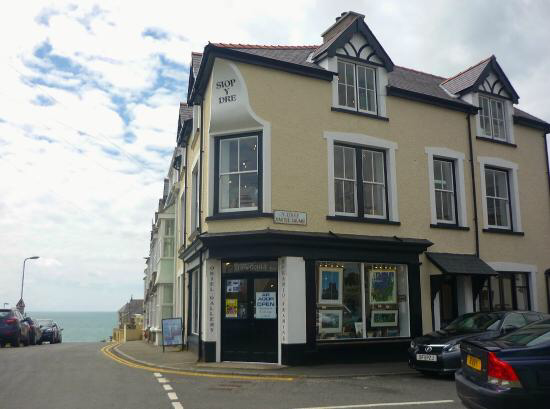 A fine art gallery established over 25 years ago in the heart of Narberth, Pembrokeshire offering a wide range of both original artwork, sculpture and ceramics. The Gallery is situated in the beautiful harbour village of Porthgain, near St Davids, on the Pembrokeshire coast. It was established in 1985 and specialises in original Welsh art, prints and sculpture.